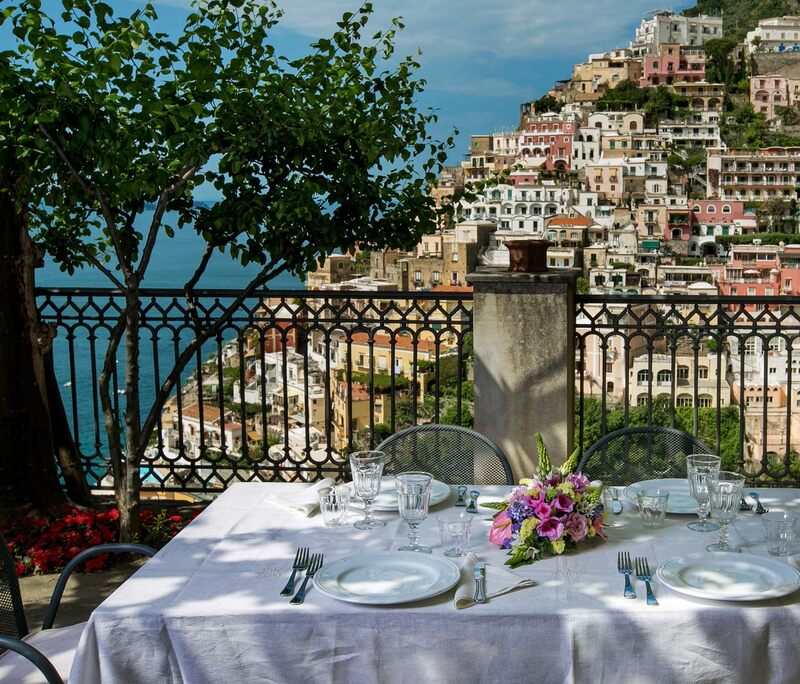 Palazzo Margherita is the best accomodation to spend a dream holiday in Positano. Enjoy the magical atmosphere of a jewel town nestled between sky and sea. 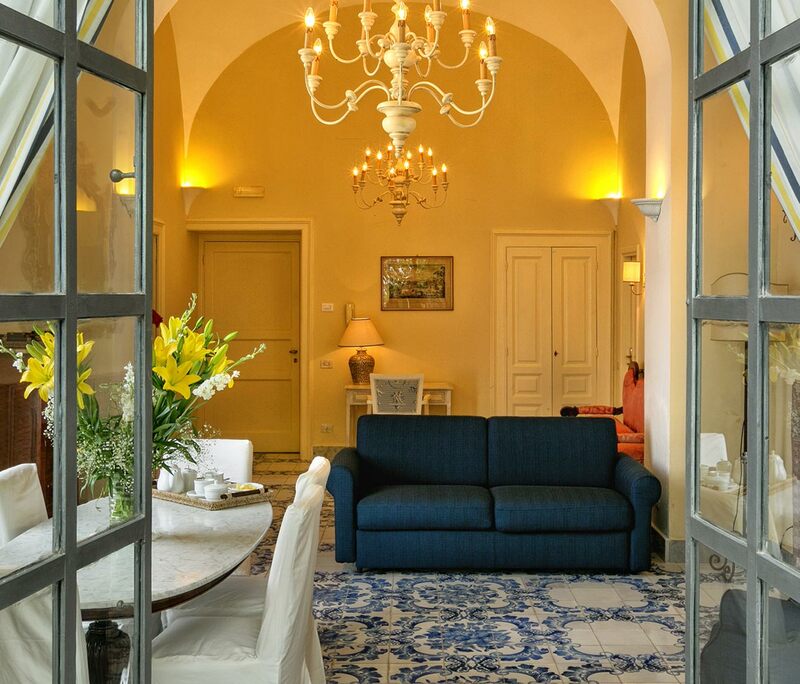 Positano is a great touristic attractions for who looks for history, architecture, landscape and food in Italy and Palazzo Margherita is one of the most charming hotel in Amalfi Coast. The hotel has given hospitality to famous artists, eminent politicians, wealthy tycoons and pleasure-loving and now it is waiting for you. What are you waiting for? 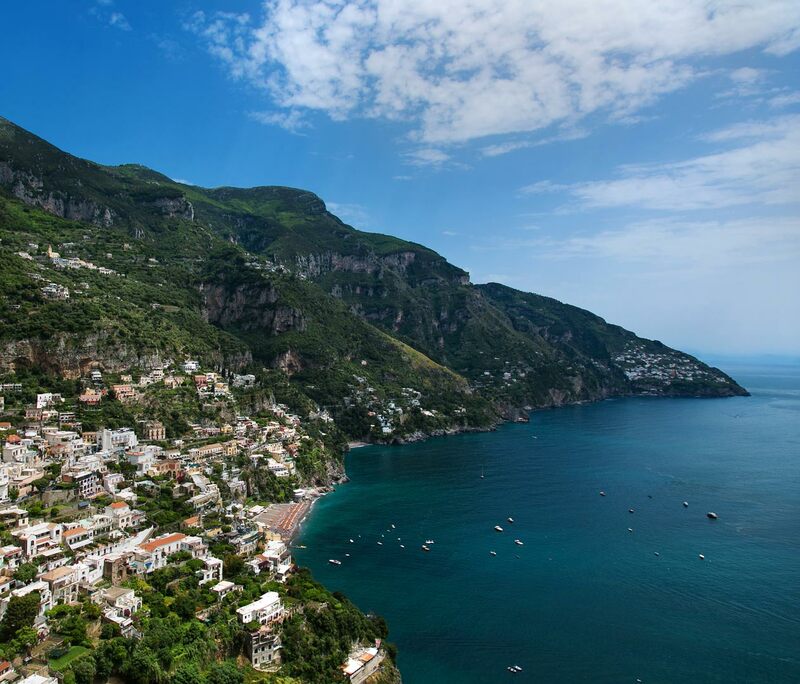 Book your dream holiday in Amalfi Coast!